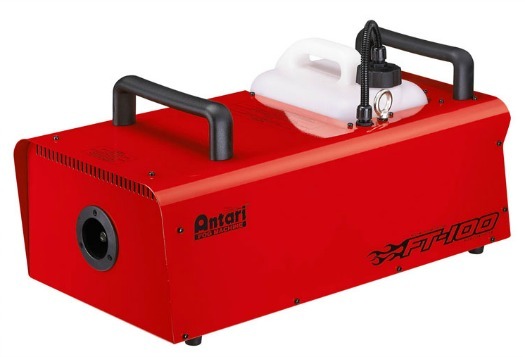 The Antari FT-100 is the first fog machine from Antari specifically designed for fire and rescue training purposes.The unit comes with a bright red backed enamel finish to make the unit easily visible during training and ensures years of durability. 1. 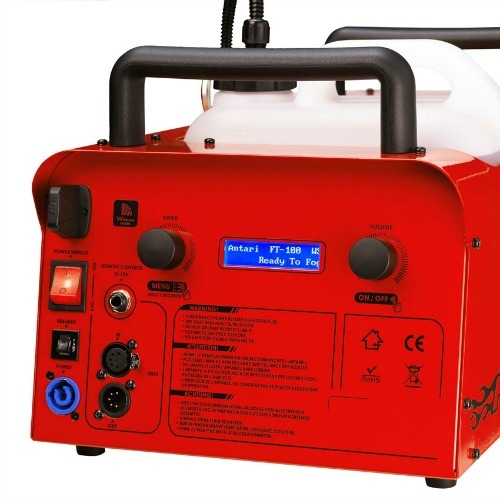 Two large rotary knobs and a bright LCD control panel allow users to set and control fog output, volume, and timer with ease, even when wearing heavy-duty gloves. 2. 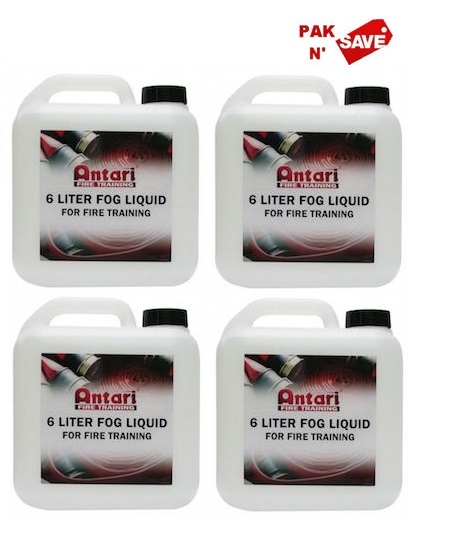 The aircraft grade aluminum 1500 watt heater block is capable of generating high volume thick fog in a short time to simulate the dense smoke produced by fires. 3. A W-2 wireless remote controller is included to allow for remote operation. 4. 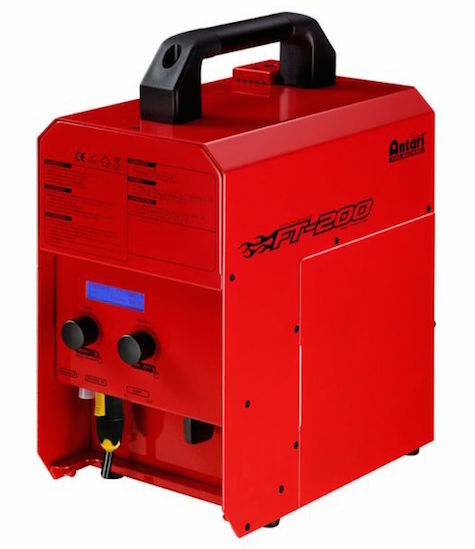 The unit also comes with built-in DMX and 0~10v triggering for automated operation.